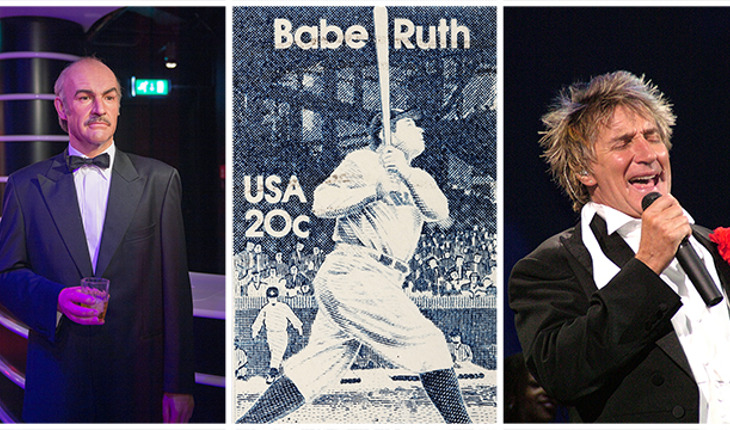 What do Babe Ruth, Sean Connnery, and Rod Stewart have in common? George Herman “Babe” Ruth entered into the National Baseball League at the tender age of nineteen and became one of baseball's most recognizable stars, heralded for his homerun mastery; Sean Connery, famed Scottish actor and producer, and winner of 3 Golden Globes and an Academy Award, who was knighted by Queen Elizabeth II; and Rod Stewart, whose music career has spanned nearly four decades, and is a name well known throughout the world for his infectious rock and pop music. While these three legendary men have had vastly different careers, they share one thing in common: all three have had head and neck cancer.